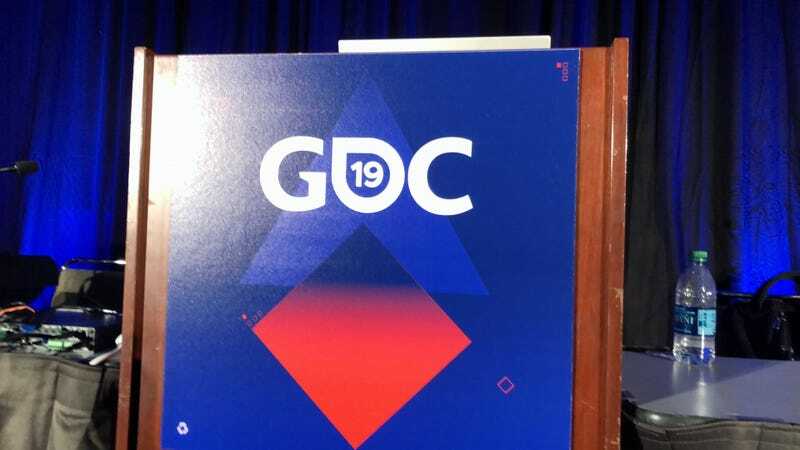 If you happen to be at GDC, I’m giving a talk tonight. If you happen to be at GDC, I’m giving a talk tonight. I will be giving a small breakdown of idle animations at the Animation Bootcamp: Animation Microtalks. Folks from places like Blizzard and Bioware are speaking as well. At 5:30pm, in West Hall room 2010. Hope to see you there!